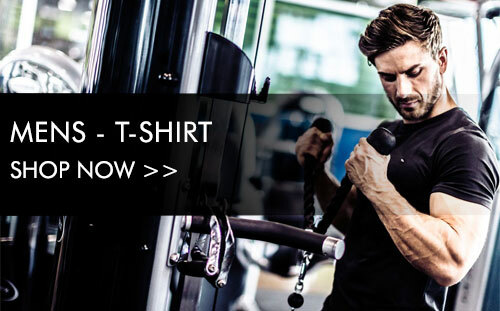 My Fitness Apparel is your #1 T-shirt printing company that specialize in motivational gym t-shirts and tanks online. 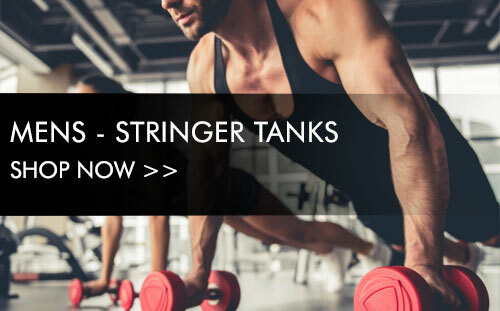 Whether you’re a dedicated bodybuilder, gym junky or even making your first steps into the gym, We have something for you. Our goal is to provide excellent quality at an affordable price. We do take 100% pride in our work and will continue to be one step ahead of the rest when it come to the hottest trend.